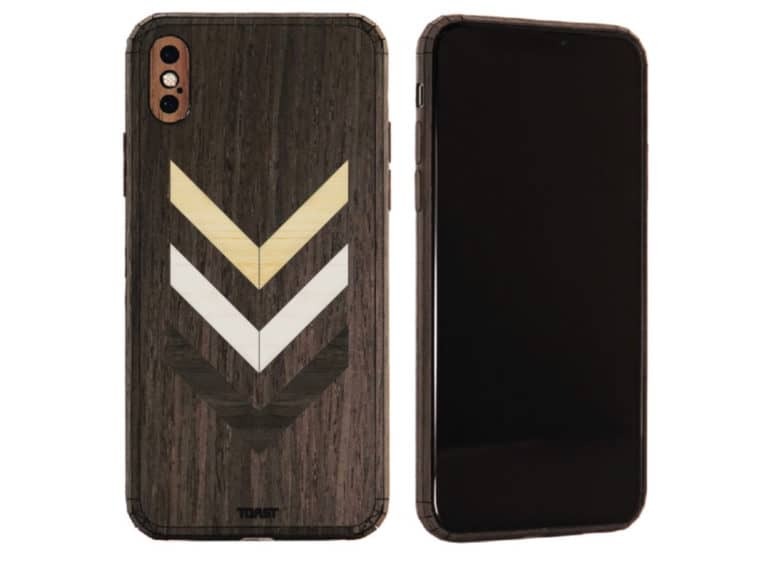 Customize your Toast skin with one of 12 designs. 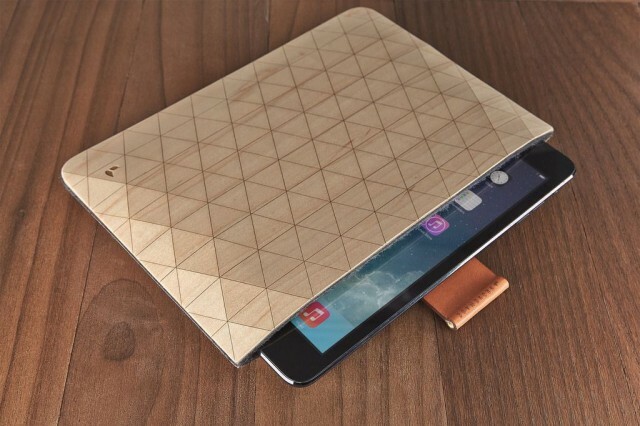 Toast makes some steller skins that give your iPhone a wonderful wooden feel. They’re so good that we included them in our roundup of the best iPhone accessories of 2017. Now you can get yours customized with cool metallic inlays or your own text. Check out the new alchemist series — available now. Sonos One can also leave stains. 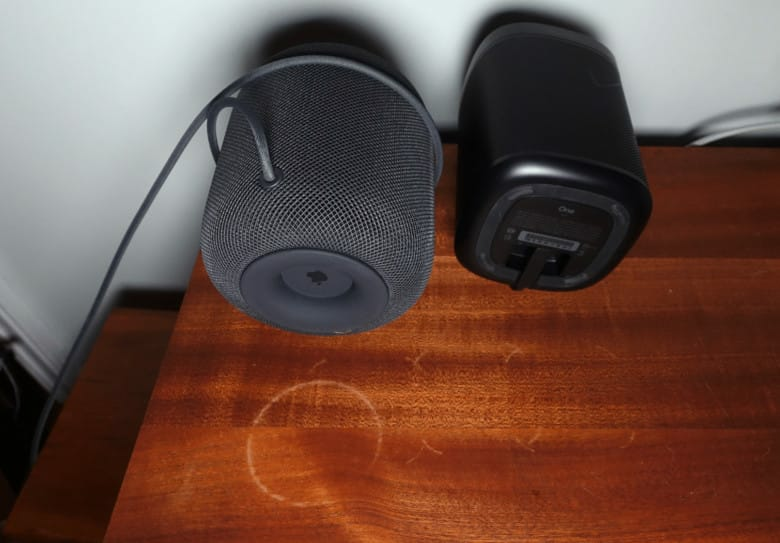 It turns out that HomePod isn’t the only fancy speaker that can stain wooden tables. One Sonos user has discovered the same problem caused by a Sonos One. Just like HomePod, it has silicone on its base to prevent slipping. Longtime Cult of Mac readers know I can be a sucker for wood. It’s a material with integrity, and I like the way it juxtaposes with Apple’s preferred design materials of metal and glass. I loved using Monolith’s beautiful wood veneers with my old iPhone 5. 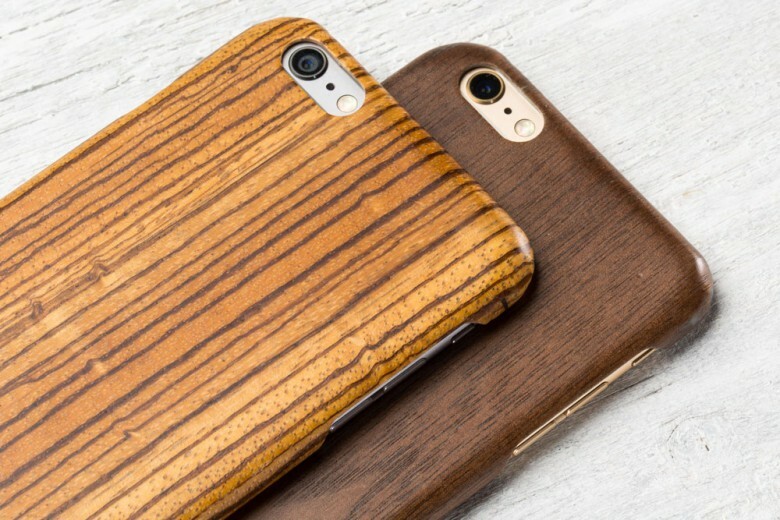 And I can’t wait to try Pad & Quill’s new gorgeous wood cases for the latest iPhones. A wooden Macintosh with gold keys? Yes please. 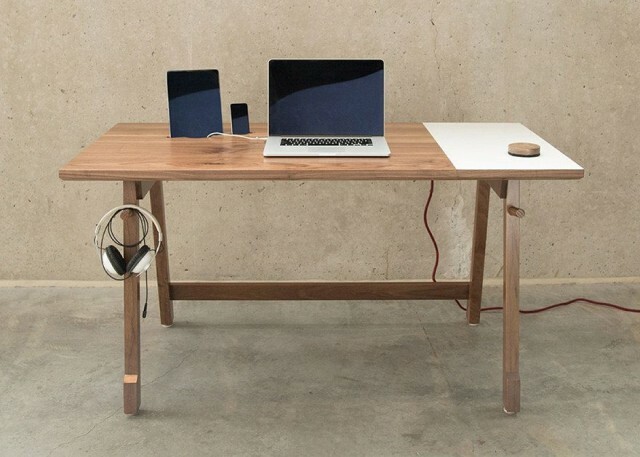 You know the old saying: “Give a man a router, and he’ll turn a piece of wood into a perfectly-designed desk for the iPad-toting Mac user”? 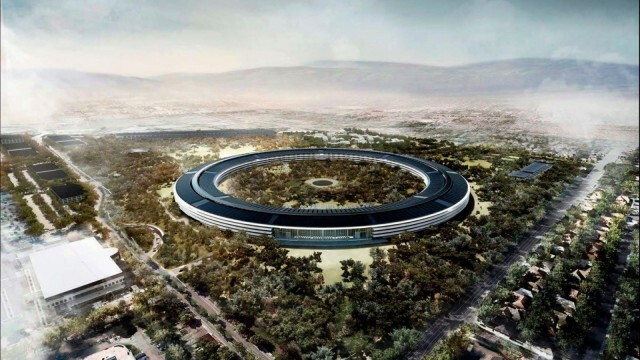 Or was it “Give a man a router and he’ll set up a wireless network in your home office”? 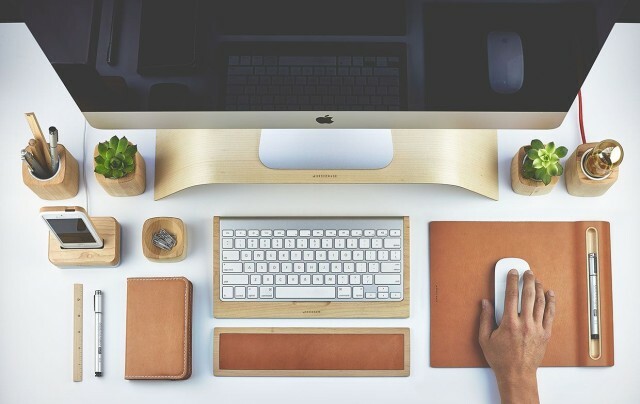 Anyway, it’s a good saying, and it might apply to Artifox’s Desk 01, a desk which is equal parts beautiful and functional. Sometimes the simplest things are the best. A pen and paper for writing shopping lists. A broom instead of a Roomba. An Aeropress instead of a crappy K-cup. 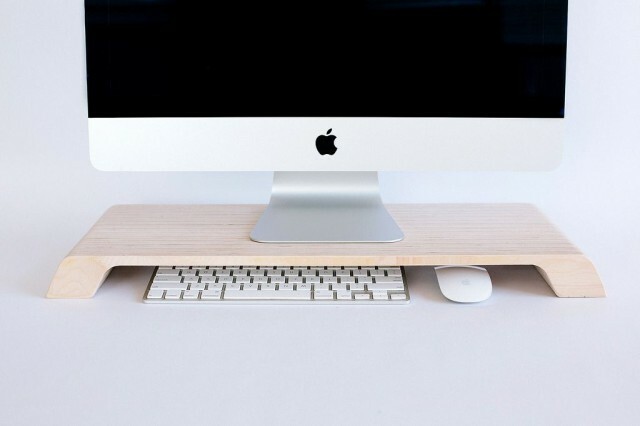 And now, a Lifta iMac stand instead of, uh, more complicated iMac stands.